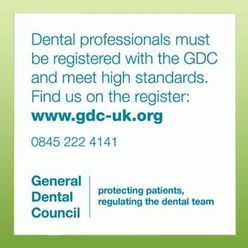 If you have a complaint or concern about the service you have received from the dentist or any of the staff working in the practice, please let us know. We operate a practice complaints procedure. Our complaints system adheres to national criteria. 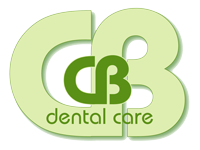 Complaints should be addressed to Mr C Bird or any of the dentists at 107 -109 Walsall Road, Cannock, Staffordshire WS11 0HP. Alternatively, you may ask for an appointment with Chris Bird or the Practice Manager in order to discuss your concerns. He/she will explain the complaints procedure to you and will ensure that that your concerns are dealt with promptly. It will be a great help if you are specific as possible about your complaint. Freephone: 0800 030 4563 (There is also a 24 hour answer phone service).